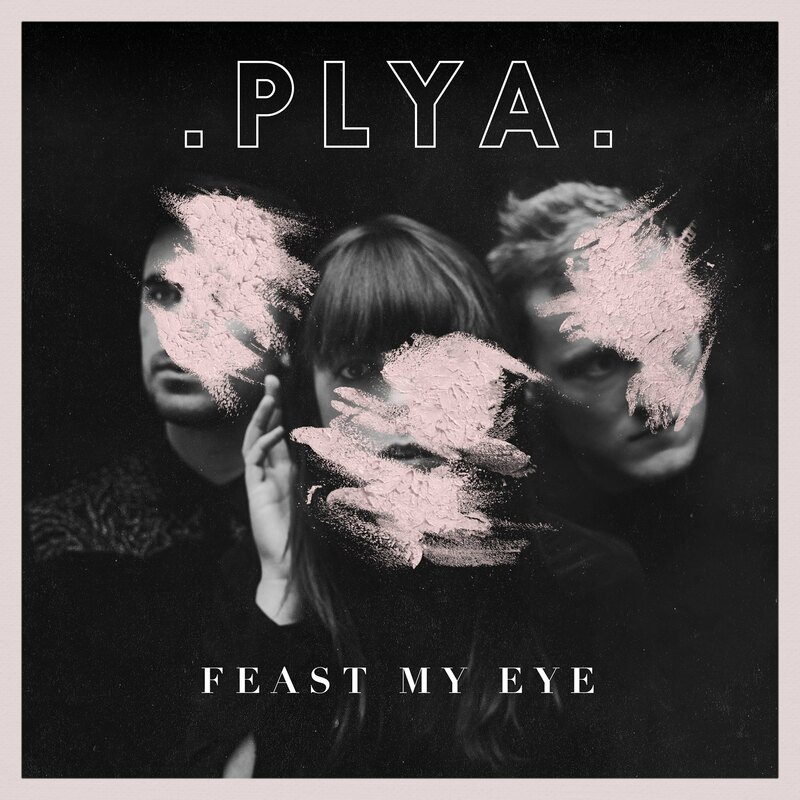 PLYA are one of my favourite new bands and they are back with their latest and at least to my ears, best single so far. Feast My Eye starts off with a semi-spoken word intro, sounding a little similar to when Taylor Swift told us the old Taylor couldn’t come to the phone last year. However when the chorus kicks in – it’s liftoff. Epic, cinematic perfection with a crystal clear layered production. The band, vocalist Julia Sykes, guitarist Kris Taylor and drummer William Brown sound amazing. For a band to show this much confidence after just three songs is promising as to what more they can achieve. I’m certainly along for the ride. The single is being released via Atlantic Records’ singles label Taste & Tone .